We are proud to offer a special blend of expertise and client-centered care that encourages emotional, spiritual, physical, social and intellectual wellness. 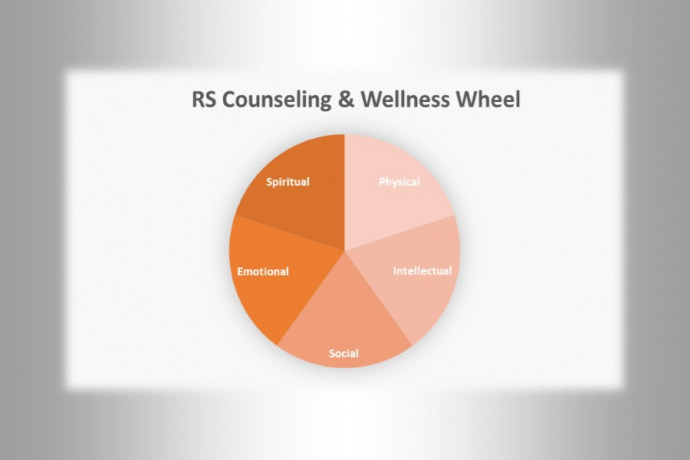 RS Counseling & Wellness Center offer therapy, coaching, consultant and workshops to help individuals, couples and families improve their quality of life. Services are delivered through individual sessions, family/couples session, group therapy and workshops focused on helping people navigate through wellness, identity, life transitions and complicated situations. We use a empowerment approach focuses on helping people identify and bring out their distinctive strengths while overcoming barriers to happiness and success. The goal is to help our client's create a quality life filled with purpose and self-love. We encourage clients to embrace the concept that our wellness and happiness lies within our control. Created on the theory of “Empowerment,” our training and workshop programs can be adapted for the particular needs of your program or organization. We offer personal and professional development programs from a empowerment and social work foundation. Our programs are important self-development for individuals and professionals, as well as hands on tools for their service populations.